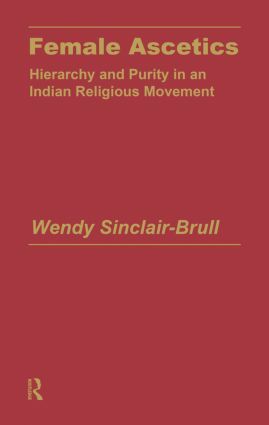 This book examines in rich detail the neglected topic of female ascetics. Based on field research, it documents the social forces which facilitated the establishment of an Order of Ascetics for women, defying tradition in many respects. It describes the subtle methods by which the individual is transformed into a full member of the Order, and how hierarchy and purity are indeed integral to the process.